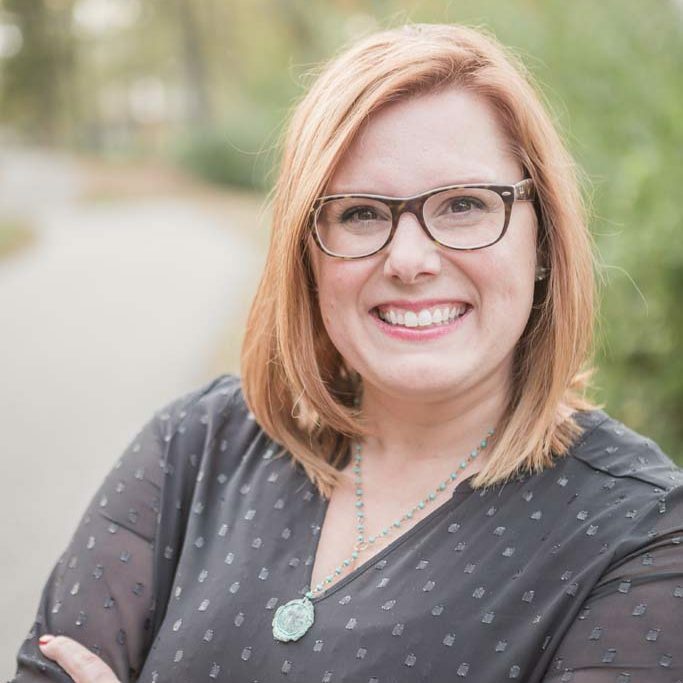 Jennifer Cordray has been the Awana Director since 2016, and expanded that role as children’s pastor in July 2018. Jennifer and husband Ben have been married for 10 years. They have a son Samuel, who brings them much joy in life. They have been a part of the CIL family since 2011, co-leading and leading small groups, helping with VBS, and much more. Jennifer enjoys being creative and encouraging others to think outside of the box. She loves organizing and planning events for kids. Proverbs 22:6 says “Train up a child in the way he should go; even when he is old he will not depart from it.” This is why the children’s ministry is so important to Jennifer.